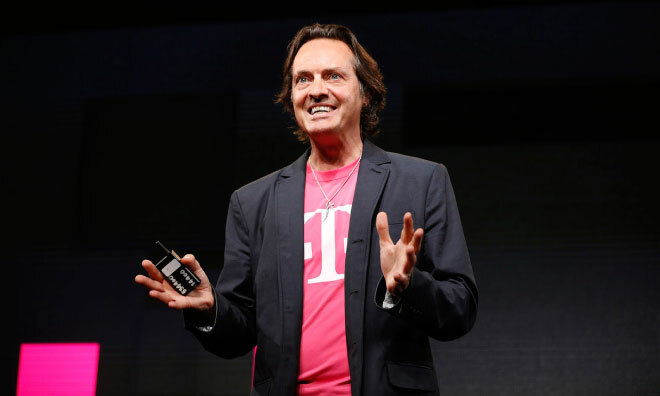 U.S. wireless provider and iPhone carrier T-Mobile this week announced it has reached an agreement with the Federal Communications Commission, in which it will be more upfront and honest with customers about its bandwidth speed. T-Mobile has pledged to provide "accurate information" to customers about the speed of their Internet connection, even when their performance is throttled according with their data plan. The changes came from pressure by the FCC, after it was discovered that T-Mobile was providing customers with inaccurate information when they run sped tests. Data plans from T-Mobile come with a soft "cap," and once a customer exceeds their allotment, their connection speed can be greatly reduced to as low as 64kbps. But those throttling limitations are ignored when a user runs a bandwidth test, making it appear as though their data connection is operating at full speed. T-Mobile has agreed to send text messages to customers to enable them to obtain speed information more easily. The carrier has also promised to place direct links to accurate speed tests on customer handsets, and it will also revise its website disclosures to provide clearer information about bandwidth. The changes will be implemented by T-Mobile within 60 days. "The FCC is committed to ensuring that broadband providers are transparent to consumers. I'm grateful T-Mobile has worked with the FCC to ensure that its customers are better informed about the speeds they are experiencing," said FCC Chairman Tom Wheeler. "Consumers need this information to fully understand what they are getting with their broadband service." The FCC also placed pressure on T-Mobile competitor Verizon Wireless earlier this year after the company revealed plans to restrict LTE data speeds of customers holding on to legacy unlimited data plans. Following scrutiny from the FCC, Verizon canceled those plans, citing the results of an "ongoing dialogue."